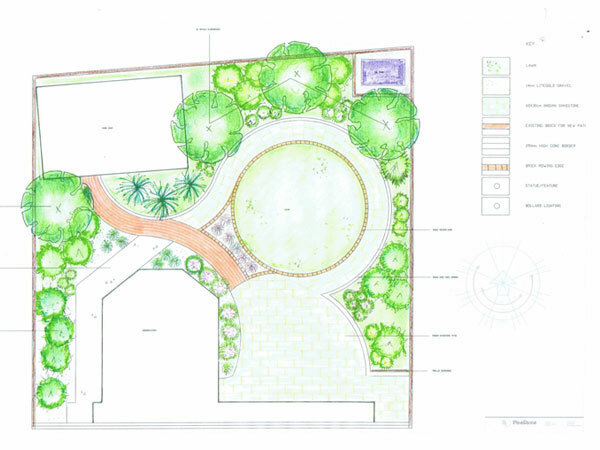 The design process begins with a consultation to establish the client’s ideas thoughts and needs, whether it’s a low maintenance, family friendly or a particular style garden required. A survey of the garden is then carried out to establish soil type, aspect, noise levels, surrounding views, and to measure the area of the garden. The design is then drawn up to be viewed by the client.